For complete Pedigree information, click here. Godolphin’s Talismanic (GB) ($30.20) reached the front in deep stretch to prevail by a half-length over Beach Patrol with defending champion Highland Reel (IRE) another neck back in third in the 34th running of the $4 million Longines Breeders’ Cup Turf (G1) for 3-year-olds and up on Breeders’ Cup Saturday at Del Mar racetrack. Trained by Andre Fabre and ridden by Mickael Barzalona, Talismanic covered the 1 ½ miles on a firm turf course in a course-record 2:26.19. Talismanic, a 4-year-old son of Medaglia’Oro posted, his first Grade 1 victory in the Turf. The victory for Barzalona came on his initial Breeders’ Cup mount. For Fabre, it was his fifth Breeders’ Cup victory and second in the Turf, having won with In the Wings at Belmont Park in 1990. Oscar Performance, winner of last year’s Breeders’ Cup Juvenile Turf (G1), set the pace with Beach Patrol and Highland Reel tracking him all the way around with positions unchanged until upper stretch. 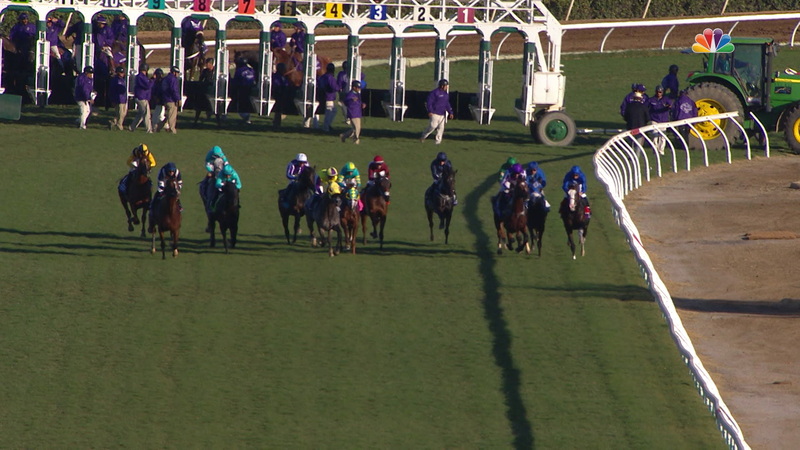 There, Oscar Performance dropped back and Talismanic split horses to surge to the front. Trainer Andre Fabre offered a final tribute to his star: "Talismanic was a wonderful horse to train—he showed a great attitude at home and at the races, he was extremely sound, and he performed at a high level at 3, 4, and 5. His win in the Breeders' Cup Turf epitomized what we are looking for in the modern racehorse—soundness of body, soundness of mind, and an adaptability to different tracks and conditions at the highest level." 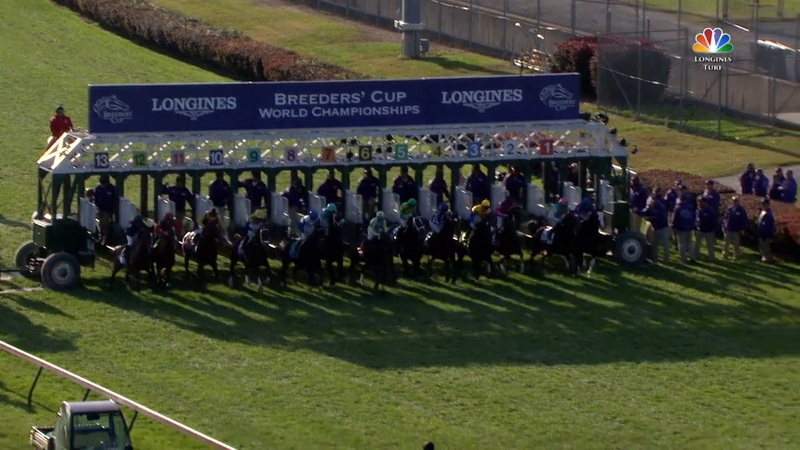 The Breeders’ Cup World Championships is always a difficult weekend of racing to figure out, especially if you don’t follow European racing. Two-time Prix de l’Arc de Triomphe winner Enable will make her first United States start on Saturday when she tops a field of 13 as the heavy favorite in the $4 million Longines Breeders’ Cup Turf (G1) at Churchill Downs. In a year in which “The Curse of Apollo” bit the dust after 136 years, maybe it’s time for a winner of the Prix de l’Arc de Triomphe (G1) to claim a victory in the Longines Breeders’ Cup Turf (G1) in the same year.